Or How to Save Your Sanity! 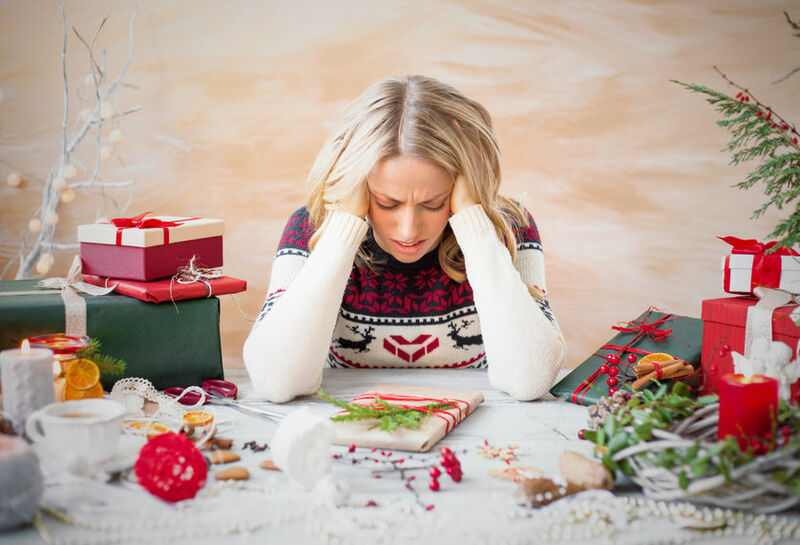 Every holiday season, the stress piles on. That’s understandable of course, but it shouldn’t be that way! You should enjoy this time of the year. Here are some ideas on how you can make your life easier and have fun during this wonderful season. If you are one of those people that hosts annual holiday parties, especially if you do the cooking and the shopping yourself, planning is essential. So much must be decided well in advance: the date, the venue, the guest list, etc. In addition to event planning, there’s the gifts as well. These days you can buy almost everything online. Browse, buy and ship – as easy as that. Even with all the premium and express shipping options available, there is a big risk of having your orders being delayed. But if you are planning to fight the crowd and shop in person, be ready. The stores can be a scary place during the month of December! Shop AHEAD of time! I know, I am repeating myself, but really, it’s the key to all this madness. To be honest, I don’t see much difference between shopping in the middle of November than in December. If you need extra motivation to get out there early just think “Is it worth my time and money to spend an extra hour (at least! ), dealing with frantic people, crowds, etc. ?” Why not spend that time doing things you love? Lastly, if possible, shop on a weekday. You don’t want to be there during the weekend. Your best bet to have quick and easy shopping spree is any time before lunchtime or right after. At noon and after work, are the worst time slots, everyone is trying to squeeze one more errand. If you still need help with all the holiday preparations, we’ve got you covered. Every year we roll out our holiday services special – Santa’s Little Helper package. From planning and coordinating your event, to decorating your home, to gift shopping and wrapping, to even standing in line to ship your gifts! Everything Holiday related 3-hour block of time for $150. What a steal! Previous Previous post: Meet our oldest client! Next Next post: Set the right intentions for the year!